Today’s anticipated Destiny Rise of Iron trailer has leaked. 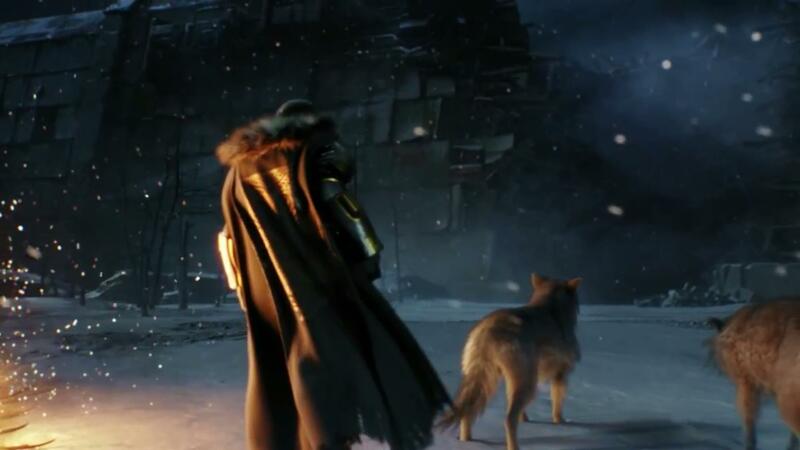 The trailer for Destiny’s Rise of Iron expansion has leaked via a Snapchat ad a few minutes ago. It was spotted by a Reddit user who took to transcribing the thing and taking screenshots, in case it gets pulled. 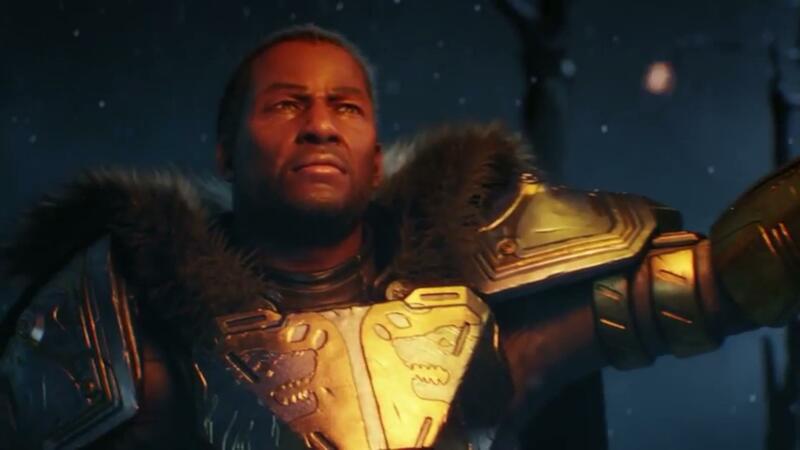 The trailer reveals the face of Lord Saladin, shows off new weapons and armour, some of the new locations, as well as the new enemy faction. 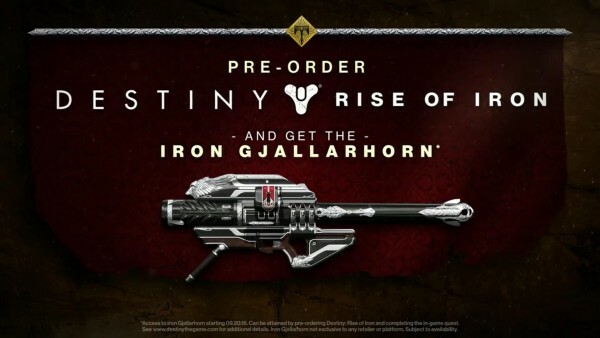 The biggest news, however, is the return of Year 1 Exotic rocket launcher Gjallarhorn, now called Iron Gjallarhorn. It’s being offered as a pre-order bonus. You can also see a giant hammer of some sort being used, and a brief at the new social space. The trailer captures are too small to make out platforms, so we can’t confirm the rumour that Rise of Iron will be ditching old-gen hardware. A mirror of the ad made its way to YouTube, which you can watch below. But, be quick, it will probably get removed soon. Thanks to YouTube user Jhairehmyah for the link. Here are a couple of shots from the trailer, courtesy of the Redditor RiseOfIronLeaker.